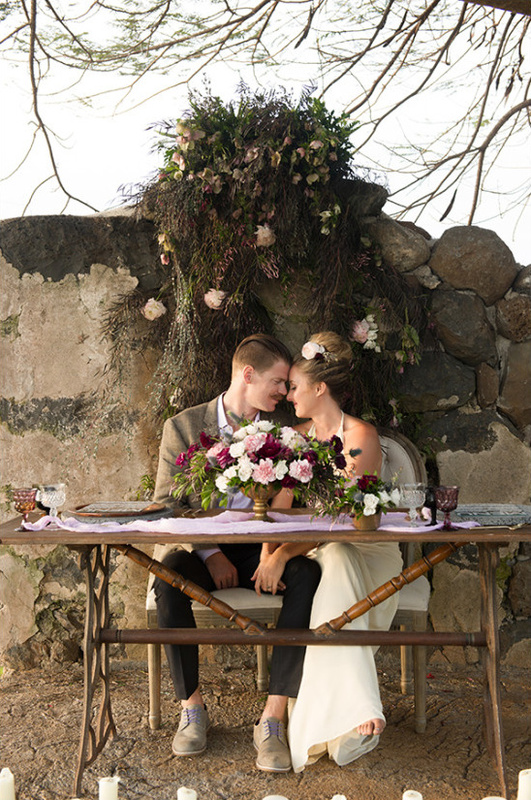 Rolling green hills and lava stone are two distinct Hawaiian elements that these organic Maui weddings take full advantage of. Yes including the lava stone! Whether it's the mind blowing bouquet, the vintage getaway car, or the stunning wedding dress, trust us, you are going to want to see it all! 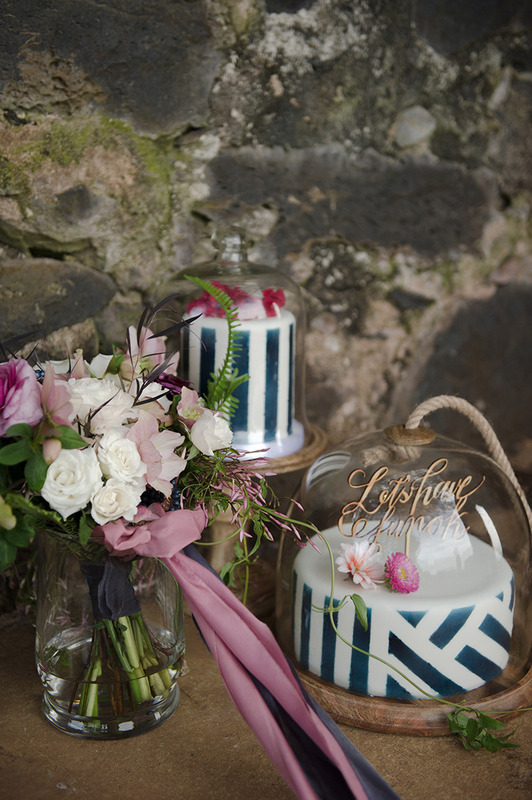 Click here to find out more about this breathtaking inspiration designed by Bespoke Destination Events and photographed by Ashley Camper Weddings!